Do you ever feel as though you don’t fit in with those around you? Do you feel like the weird one even in your own family because maybe you have a positive attitude or you are highly focused on your future? Ever wonder why those around you just keep repeating the same cycles over and over and can’t see their way out but keep making you feel as though you are the one that is wrong? 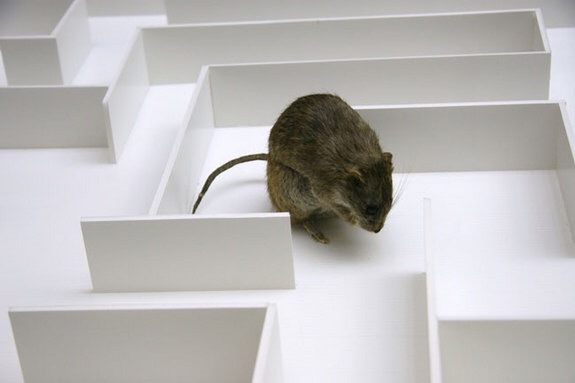 That is because you my dear friends are the rat that got out of the maze and instead of them following in your foot steps and finding their way out as well they are comfortable and would rather just pulling you back in with them. Don’t allow them to make you feel you can’t survive outside the maze. Continue doing what you are doing and hope that in time they will see their way to the exit a well. Are you being held hostage by your past? Do you feel that your hands are restrained and your mouth is taped? Afraid to call out for fear of your captor hearing you and coming in and beating you down again and again? We all have a past and we all have to stop fearing the repercussions of talking about it and what society may think or say about you. Your past is your past and once you overcome your past you can finally live your future out of captivity. SCREAM, PUNCH, FIGHT BACK…Stop allowing your past mistakes or torments to restrain you. You have a life to live and a story to tell. Never forget that your story may be the one that allows someone else the courage to fight back themselves. Be the Survivor NOT THE VICTIM!!! We live in a world of negativity because the negatives seem to be easier and much more entertaining. When we watch the news or the television in general we will never be short of drama and suspense. We seem to accept it in everything we see and do, so it is just the easiest between negative or positive. It takes a lot of work to be positive in today’s society and often people just stop trying instead of working for it. 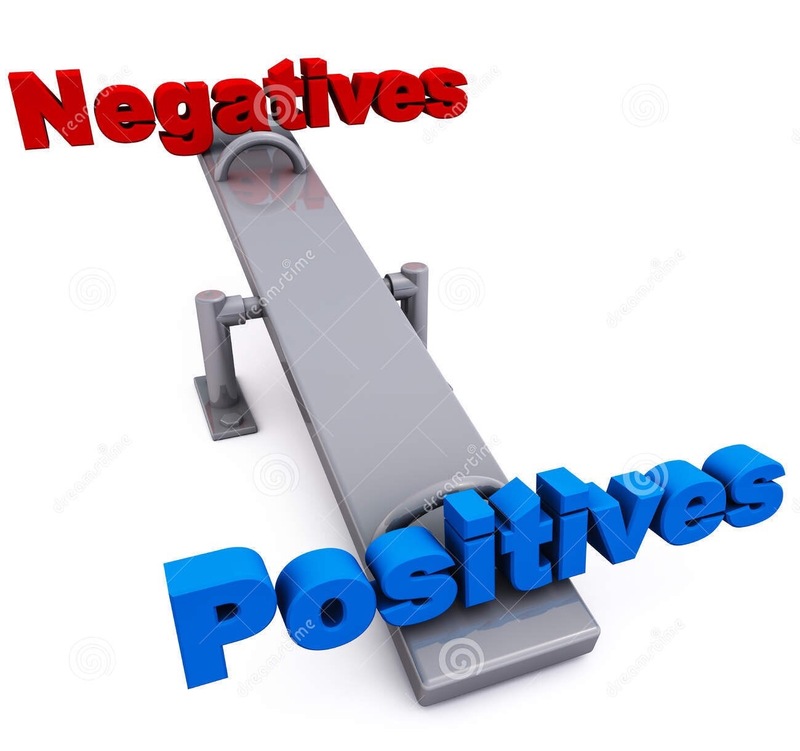 Take a moment and be sure we are pointing out a positive to at least every two negatives and preferably to every one. Independence is a scary thing for some and all about freedom for others. 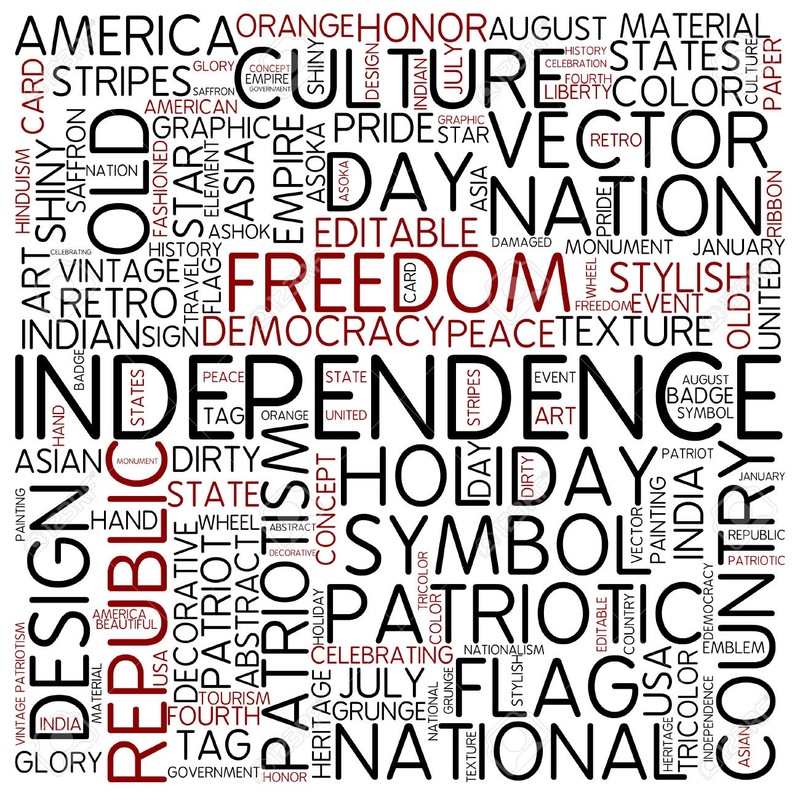 We all translate independence in our own way. Not only about our political views. Some see it as they want to make their own rules, others as they just want to live how they chose to live, and even those that just want to not depend on others. However, this word impacts you is unique to you and that is why it is so important to embrace it. Fight for what it is that you want but in the process respect those around you . They are as unique as you are and deserve the right to have their independence, their own way. Be sure you are opening your mind enough to the needs of others in the process of taking charge of your own life. Our Own Indepence is unique to each of us and should be embraced and cherished. LIVE YOUR OWN LIFE INDEPENDENTLY!